Nigerian weddings can be very difficult to plan. Partying is in our blood and we usually go all out when it comes to weddings. From the large guest list to the wide variety of foods, trust me, the whole process can be overwhelming! 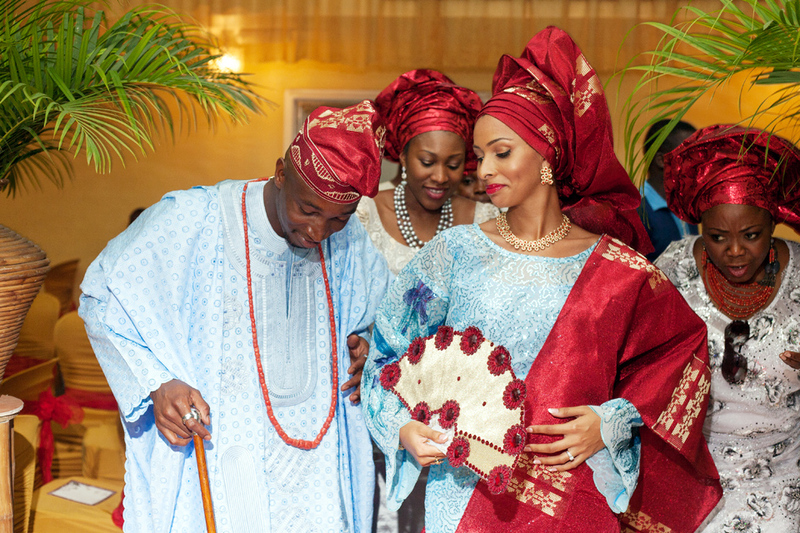 Today, I would be sharing five tips for a successful Nigerian wedding! First of, please please do not take all the planning by yourself. If you can afford a wedding planner, it’s best not to go that route. Sometimes, getting a good wedding planner could be expensive but you can always make the most of your family and friends around you. Delegate some responsibilities to your spouse, siblings, friends and even your parents. Make sure to supervise or give someone you trust the responsibility of supervising. Another thing that will definitely help lift off the load of planning is writing out your budget and arranging all your proposed expenses by order of priority. You don’t want to spend a fortune on aso-ebi and be left with nothing for food and drinks. Choosing financially capable bridesmaids and groomsmen could also save you cost. Your friends can buy/pay for their own outfits to have your wedding looking beautiful and glam. Of course, if you can afford all the expenses there’s no need burdening people with this but if you’d want to go this route please make sure your clothes fit the financial status of your train. Ask your parent’s for support. Parents always love to help so if they can afford to, ask them to. Try as much as you can to make the best of all your close connections to get as many freebies as you can. Keep your guest as small as you can. Small is relative but finding a way to take out any extra, not very necessary people always helps. Hire a security team to keep out the hoodlums and party crashers. If you can’t afford security, man your male siblings, cousins or friends at the entrance. Can get the job done too. In all, make sure your wedding makes you happy and keep other people’s opinions at the minimum. Don’t overwork yourself trying to satisfy everyone. Remember your wedding is for you and your spouse alone and no one else!